The Upper Grand District School Board is full of innovators, creators and builders. Both staff and students are continually evolving, adopting new technologies that enhance learning and open up worlds of opportunities. 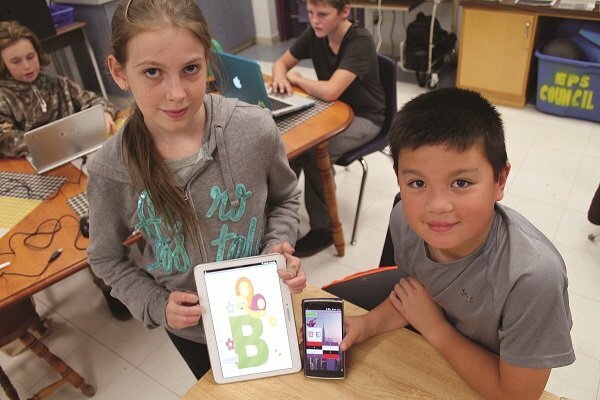 From utilizing technology to bridge gaps and bring communities together, to innovative experiences in the classroom and being tapped on time and time again as a trusted technology tester – the UGDSB truly is a leader in technology. Use the links below to learn more about technology in Upper Grand classrooms.